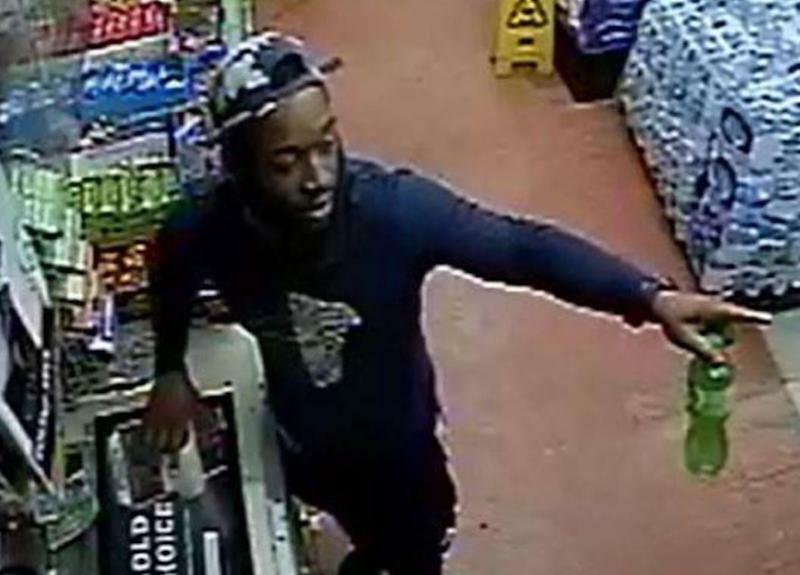 <p class="canvas-atom canvas-text Mb(1.0em) Mb(0)–sm Mt(0.8em)–sm" type="text" content="Miramar Police Department&nbsp;is seeking help identifying and locating a man who attacked a store clerk with a beer bottle, as they fear his violence could escalate.” data-reactid=”22″>Miramar Police Department is seeking help identifying and locating a man who attacked a store clerk with a beer bottle, as they fear his violence could escalate. The attack, captured on surveillance video, occurred just before 9pm on Mar. 29 at the Miramar Food and Produce in Florida. Osman Goni, the target, said that the suspect asked for a pack of Newport cigarettes at a discount and grew angry when he was informed he had to pull full price. <p class="canvas-atom canvas-text Mb(1.0em) Mb(0)–sm Mt(0.8em)–sm" type="text" content="Goni told&nbsp;WSVN&nbsp;that the man said he would pay only $3 for a $7 pack of cigarettes. “I said to him, ‘No, you can’t give me $3. The price is $7 or $8. You give me full money, then I give you my product,’” Goni said.” data-reactid=”24″>Goni told WSVN that the man said he would pay only $3 for a $7 pack of cigarettes. “I said to him, ‘No, you can’t give me $3. The price is $7 or $8. You give me full money, then I give you my product,’” Goni said. The man attempted to leave the store with the cigarettes when another clerk stopped him. Growing angry, the man went to the store’s cooler and grabbed two bottles of beer. After Goni served another customer at the register, the man threw one of the bottles at Goni’s face, causing it to shatter. The impact left Goni with significant lacerations to his forehead. The suspect fled the scene in a dark sedan. According to Goni, the man used to be a regular customer, but had been banned from entering the store before this incident. Detectives are hopeful that someone will recognize the suspect and report him to Broward County Crime Stoppers at 954-492-TIPS. Callers are eligible for a $3,000 reward and may remain anonymous.